In the span of only 5 years, U.S. families have more than doubled their expenditures on pediatric allergic rhinitis treatments. As the medical community begins to better understand the harmful nature of many drugs and their interactions, the quest for a more natural healing pathways is top priority. Where they have found answers might surprise you. Chiropractors are now taking the offensive by addressing the root cause of allergic reactions, rather than just treating the symptoms. 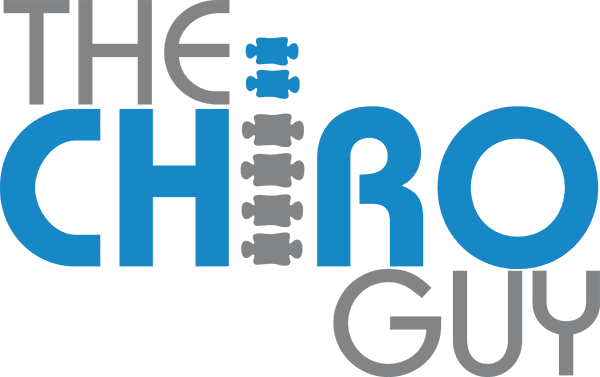 Here we’ll reveal an allergy relief option from the best chiropractor in Los Angeles, The Chiro Guy. Our bodies are equipped with this amazing, full scale security system called the immune system. Whenever something new enters the body, the immune system, sets out to find out what it is and whether it should stay. If the foreign object is deemed dangerous, the body initiates a serious of reactions, to kick out the invader. This is usually done by trapping it in mucous and then coughing or sneezing it out. The problem exists when the immune system goes haywire and starts to act like an overeager bouncer, kicking everyone out indiscriminately. This exaggerated response is known as “allergies”. The medical community does not fully understand the cause of allergies. This may explain why the most common treatments have all targeted symptoms, rather than causation. However, new research is finding that nervous system abnormalities can significantly compromise your body’s immune response. A combination of hormone imbalances and physical stressors often trigger or aggravate allergic responses. Chiropractors explain that relieving subluxations in the neck area associated with the nervous system can significantly improve allergies by “resetting” the immune system. Misalignments in the neck can hinder the nervous system’s ability to properly equip the immune system. Overworking the immune system leads to improper responses. Spinal alignments open the pathway for the neural system to work properly. Well informed parents are becoming increasing weary of overmedicating their children. Both prescription and nonprescription drugs can take a toll on body systems such as the liver. Since traditional allergy treatments are ongoing, the negative effects are often significant. Furthermore, these treatments often only keep symptoms at bay, rather than relieving them altogether. Whether used in tandem with medication or as a replacement therapy, gentle alignments can relieve allergy symptoms without the use of invasive procedures or harmful medications.